The follow-up to 2014's "The Equalizer" is Denzel Washington's first sequel and the biggest opening of director Antoine Fuqua's career. In the battle of two very different sequels at the box office over the weekend, Denzel Washington's action pic "The Equalizer 2" has narrowly won out over the ABBA jukebox musical "Mamma Mia! Here We Go Again." 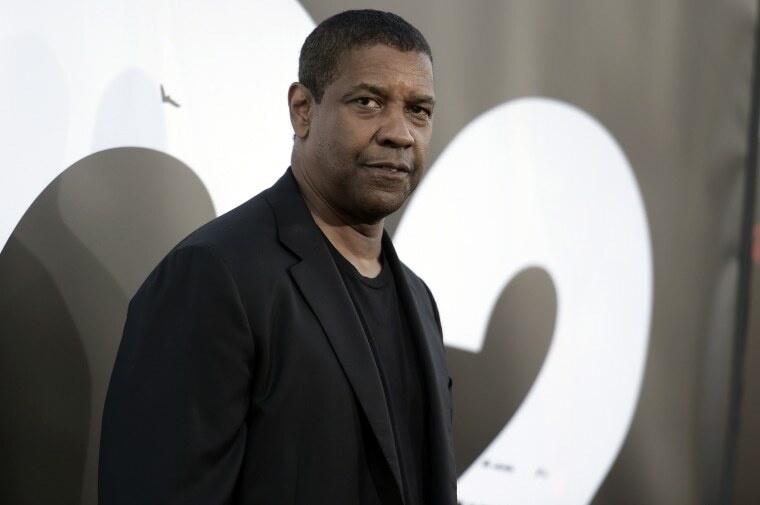 Studios estimated Sunday that the R-rated "Equalizer" follow-up grossed $35.8 million from North American theaters over the weekend. It's Washington's first sequel and the biggest opening of director Antoine Fuqua's career. The first "Equalizer," from 2014, opened similarly and went on to earn more than $190 million worldwide. Second place went to Universal Pictures' "Mamma Mia 2," which took in $34.4 million, a sum that was driven by an audience that was 83 percent female and 64 percent over 25. The film brought back much of the original cast, like Meryl Streep, Amanda Seyfried and Pierce Brosnan, and added Cher, Andy Garcia and Lily James to the mix. Critics overall gave the sequel better marks than the first, which still went on to gross more than $600 million worldwide 10 years ago. "It's amazing how well-matched these contenders are," said Paul Dergarabedian, senior media analyst for comScore. "Both studios really did a great job of marketing each of these movies to their target audience. It's classic counter-programming." Sequels powered the top six spots at the domestic box office and eight of the top 10. "Hotel Transylvania 3: Summer Vacation" came in third, with $23.2 million in its second weekend, "Ant-Man and the Wasp" took fourth place, with $16.1 million in its third weekend, "Incredibles 2" landed in fifth, with $11.5 million, and "Jurassic World: Fallen Kingdom" came in sixth, with $11 million. "People are enjoying these films," Dergarabedian said. "It doesn't matter if there's a number after the title." And yet original films and documentaries are still making their own modest impacts on the charts, including "Blindspotting," a buddy comedy with some serious themes about race and class starring Tony-winner Daveed Diggs, which opened in 14 theaters and made an estimated $332,500.